Nothing smells as good as a freshly cleaned house, but if you’re in a time crunch or are having guests and want your home to smell extra nice, you’ll want to find some other ways to get some fresh scents floating around. Luckily, you don’t have to get out the soap and sponge to freshen up your abode. 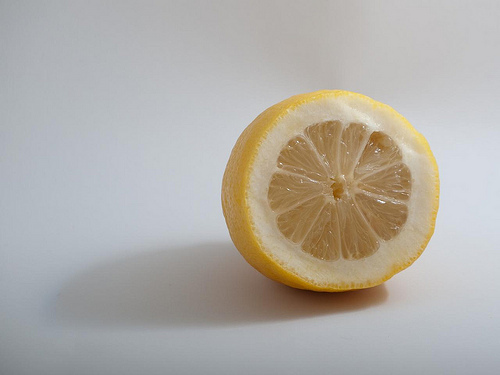 Here are seven quick ways to make your home smell nice without having to clean it. 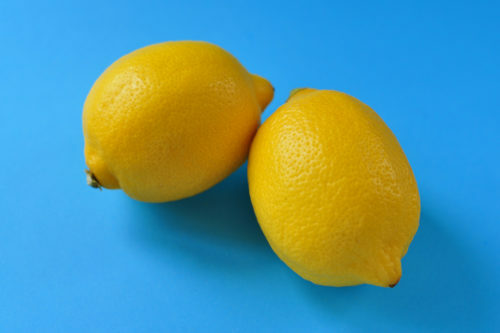 Using fresh lemon is a great way to add a fresh citrusy scent to your home , as it is a natural deodorizer and cleaner. Grind one in the garbage disposal, wipe down the counters and the sink with one, or even rub it on your wooden furniture. 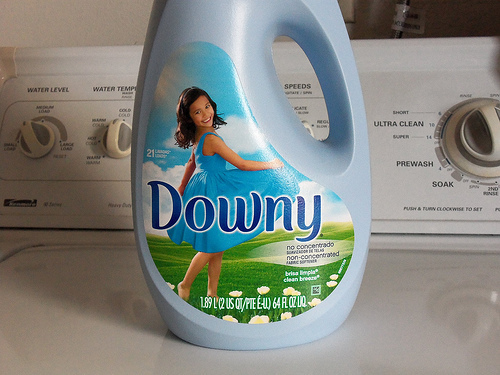 Fabric softener can be used for more than just laundry. Use one capful of softener and add it to a pot of boiling water. Simmer this over the stove, and the scent of the fabric softener will waft around your house. You can also simmer spices like cinnamon or cloves in some water if you want to opt for a different type of smell. 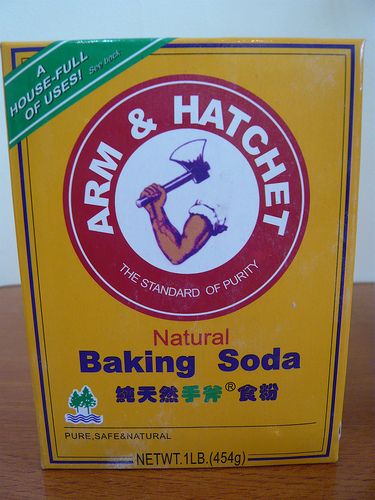 To neutralize any unwanted odors in your home, you’ll want to whip out some baking soda. 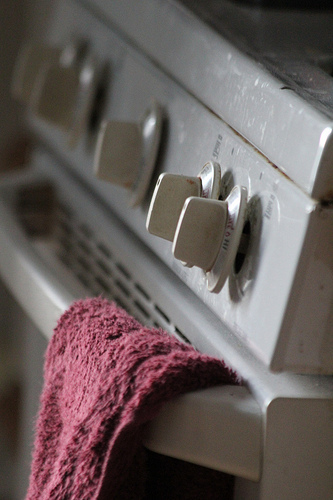 You can scrub down countertops and crevices with baking soda, but it also works well to deodorize carpets and rugs . Just sprinkle it on top and let sit for about 30 minutes before vacuuming. Spread a fresh scent throughout your home by attaching dryer sheets to the back of a fan . The scent from the dryer sheet will circulate throughout the room. Walking into a home that smells like freshly baked goods is soothing and welcoming. If you’re not up for making cookies, you can always warm up some vanilla in a skillet, baking it for about 20 minutes at about 275 degrees. The aroma of the extract will start to fill up your home. Using essential oils is a great way to make your own DIY air fresheners. 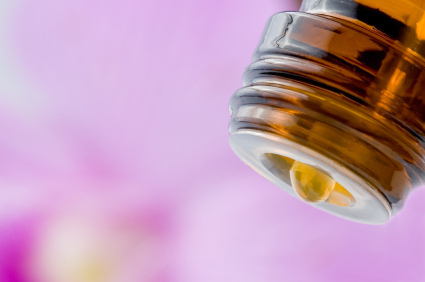 There a number of ways you can use essential oils, including boiling it in a pot, dropping some on pillows and mattresses, adding some to your vacuum bag, or adding them to a humidifier. 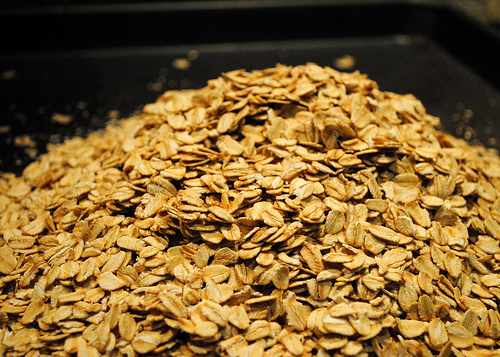 If a certain area of your home smells funky, such as the refrigerator or by a trash can, place a bowl of oats nearby to soak up the smell. Bonus: It’s kid and pet-safe.